In the quest for stardom, some celebrities have paid the price with their lives leaving speculations about how far they would have gone to with their careers if they were still around. We take a look at some celebrities who died just before their prime. 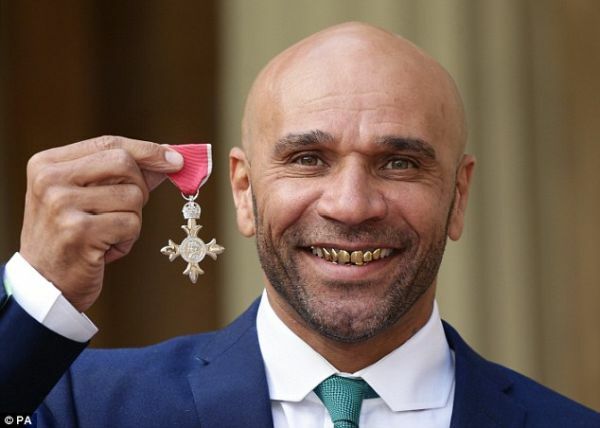 Goldie was born on October 23, 1981. Her real name was Susan Oluwabimpe Filani Harvey. She was an upcoming musician. She rose to fame with her hit collaboration “You know it” featuring Eldee. She later took part the popular reality television show, Big Brother Africa. Goldie during her lifetime wasn’t void of controversies because of her unique fashion style, not forgetting her relationship with Kenyan rapper Prezzo, another BBA housemate. She passed away on February 14, 2013, at the age of 31. It was reported that she complained of a headache after her arrival from the 2013 Grammy Awards in Los Angeles, California. 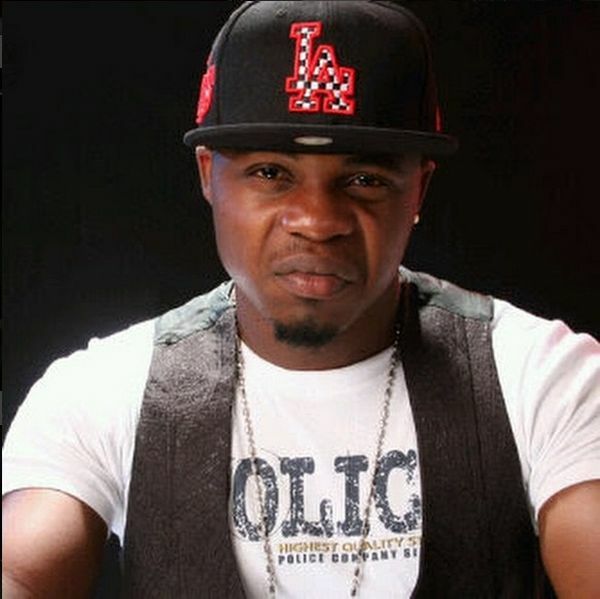 Da Grin was becoming the biggest indigenous rapper from Nigeria just before his untimely death. His style of rapping incorporated mainly Yoruba. 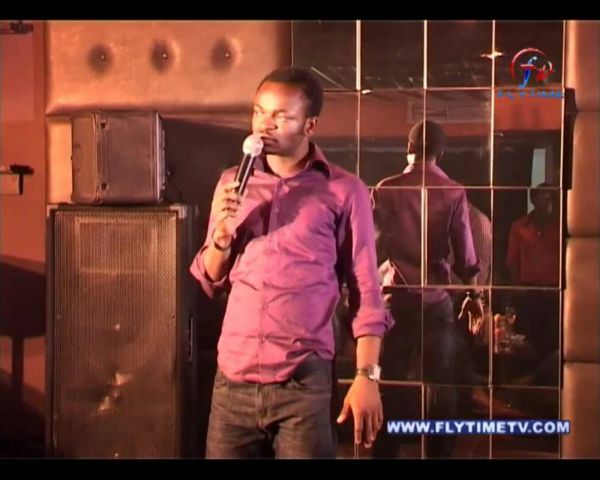 In 2010 he was nominated for the Nigerian Entertainment Awards for Best Album (C.E.O. ), Hottest Single “Pon Pon Pon,” Best Rap Act and Best Collaboration with vocals. His awesome short-lived career made him become the toast for all features as he did collaborations with Y.Q, 9ice, M.I, Iceberg Slim, Omobaba, Terry G, Code, MISTAR DOLLAR, Omawumi, Chuddy K, Bigiano, and Konga. He, however, met his untimely death on April 22, 2010, after a vehicle accident in Lagos, Nigeria. He was just 22 years old. Chijoke De John also known as CD John was an upcoming comedian whose unique style of comedy was already gaining massive followership. He was known for the funny way he made jokes with Christian songs. He, however, met his untimely death on Thursday, March 24, 2011, in a ghastly car accident while he was on his way from Harrysong’s album listening party. He was definitely a rising star. He died at the age of 22, a few days to his 23rd birthday. DJ Olu is the latest celebrity to have passed on just before his prime. 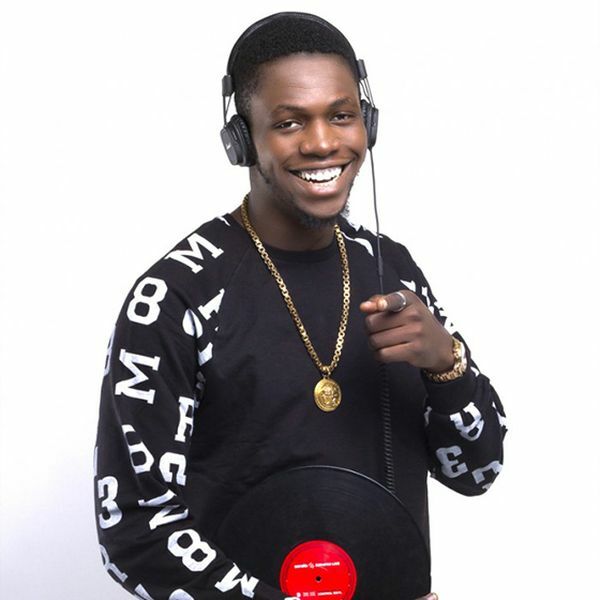 Born Olugbenga Abiodun, DJ Olu was the private DJ for music star, Davido. He played for the music star at his various shows and concepts. The young promising DJ, however, was found dead in his car in the early hours of Saturday, October 7, 2017, with his friend, Chime. Sources say hard drugs were reportedly found in the vehicle where the corpses of DJ Olu and his friend, Chime were found. MC Loph was one artist who was about to hit the limelight before his death. 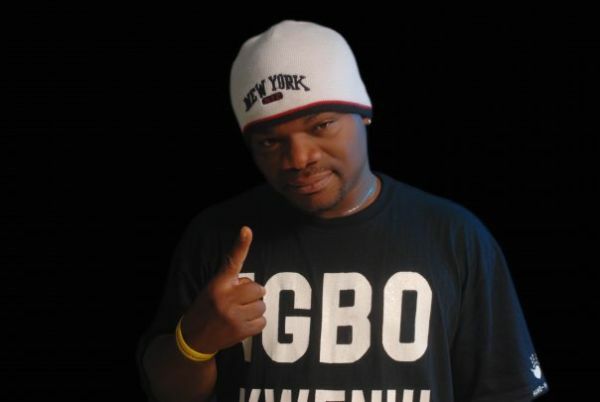 He was responsible for the remake of Osadebede’s song “Osondi Owendi” which actually became a hit. The rising star was on his way to his hometown in Anambra State from Lagos to perform his traditional marriage rites when the car in which he was driving was involved in an accident. In his company were his bride to be and her younger sister. He died from injuries sustained during the accident. His fiancé though was the lone survivor of that accident.